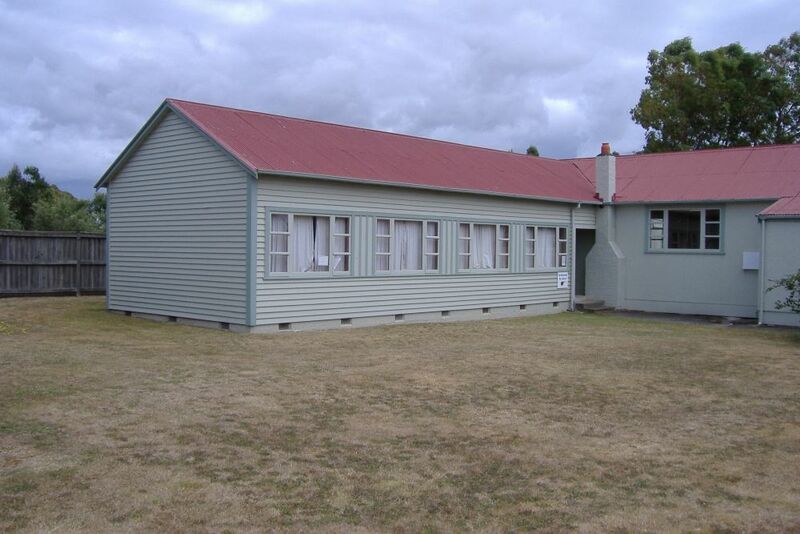 Several buildings in Martinborough have origins at Featherston Military Camp. Part of a hutment is at 42 Sackville Street. It sits at the front of its urban section, flush with the footpath. The window pattern suggests it is half of a hutment. 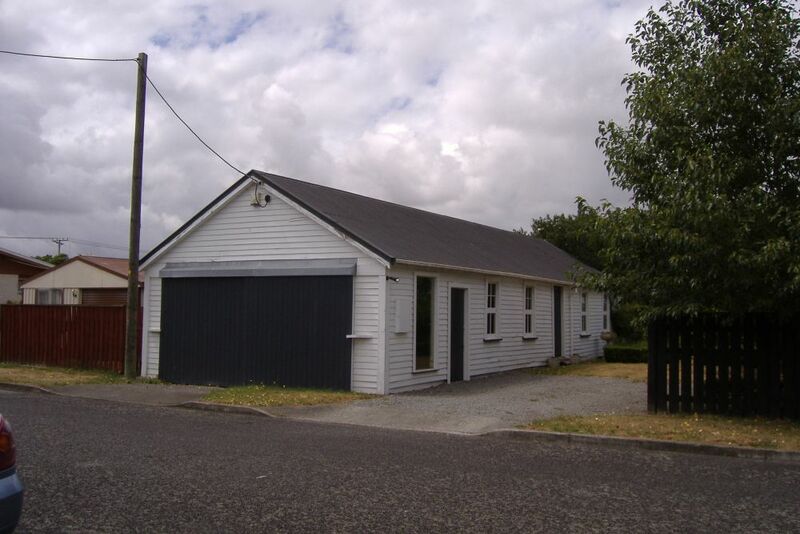 At Martinborough’s Presbyterian Church (corner of Jellicoe and Weld streets), the church hall was built from Hutment 84, bought for £32 by the Rev. John McGregor in 1922.